Oppo could soon launch the F11 Pro in India with an in-display fingerprint sensor. Oppo launched the most innovative smartphone of 2018 when it introduced the Find X with a mechanical slider camera setup last year. While the Find X ticked on key elements like notch free design, edge-to-edge display, dual rear camera setup, big battery and flash performance, it lacked a feature that has become a new normal on smartphones: in-display fingerprint sensor. The company launched its first smartphone with an in-display fingerprint sensor when it launched the R17 Pro late last year and now, it seems to be preparing to bring the tech to even cheaper price point. Walmart-owned Indian e-commerce giant Flipkart is teasing a new device on its platform that could be Oppo’s first device with in-display fingerprint sensor in the mid-range price segment. The teaser claims “latest tech at an incredible price” suggesting this could be the rumored Oppo F11 series. The teaser page for the smartphone shows the layout of the device, confirming it will have a tiny chin at the bottom and the company is touting “remarkable in-display fingerprint sensor at an unbelievable price”. Oppo is the fifth largest smartphone maker in the country and has been rapidly expanding its portfolio with the launch of new devices in A-series and F-series. 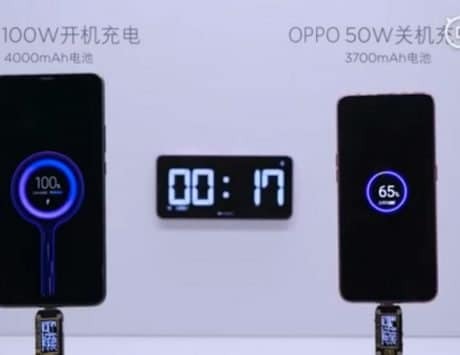 The listing indicates that this device will be part of company’s F-series and could be the Oppo F11 Pro. Supporting the possibility is the fact that the F11 Pro recently got certified in Thailand. 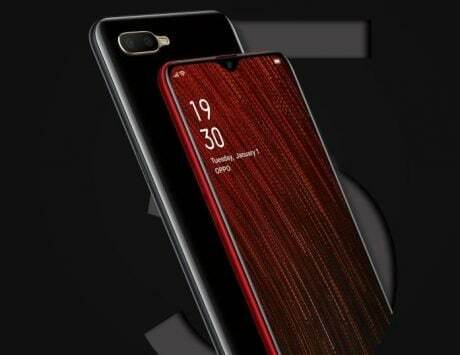 The smartphone is codenamed Oppo CPH1969 and it could come with a hole punch display design. The smartphone has been tipped to feature a pill-shaped cutout at the top right corner and house dual front cameras. 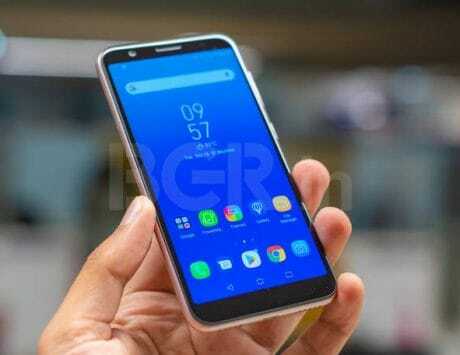 The leaks suggest that it will pack a 6.5-inch display and could be powered by Qualcomm Snapdragon 600 or 700 series chipset. It is also rumored to feature triple rear camera but we will rule that out if Oppo is targeting mid-range segment. 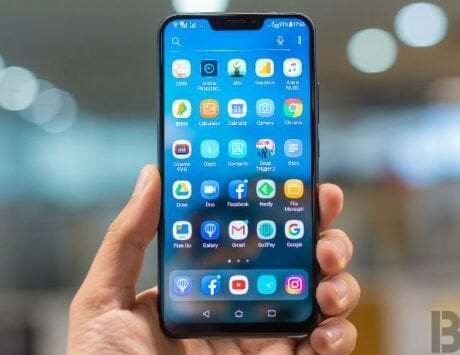 Vivo V11 Pro, which starts at Rs 25,990, is the cheapest device in the market with an in-display fingerprint sensor. The technology has been pushed to the mainstream by OnePlus, which offers the feature on its flagship OnePlus 6T smartphone. With the new device, Oppo will be joining its siblings and it will be interesting to see if the device is priced in the sub-Rs 20,000 price segment.